The contact center space is changing. So what should one expect in 2015? Continued Implementation of Self-Service: Recent studies have shown 67% ofcustomers prefer self-service over speaking to a live representative, which has its benefits when considering self-service interactions are 200-300% less expensive than those handled by a live agent. While the use of live agents is not expected to decrease, the importance and extended use of self-service is likely to be a continued theme next yar. Growing Deployment of Cloud Infrastructures: By 2015, cloud computing spending is projected to reach 155 billion, compared to 46.4 billion in 2008. And according to DMG Consulting, cloud-based infrastructure is the fastest growing area for the call center industry, predicted to almost double between 2013 and 2015. When compared to premise-based solutions, contact centers based in the cloud have experienced 27% reduction in annual contact center costs and a 35% improvement in uptime. Offering superior reliability, scalability, and cost-savings, cloud adoption shows no signs of slowing down anytime soon and likely to continue its successes in 2014 well into 2015 and beyond. 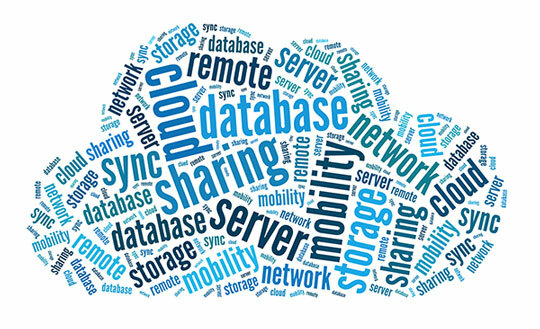 According to Wikipedia Cloud computing is the delivery of computing as a service rather than a product, whereby shared resources, software, and information are provided to computers and other devices as a utility (like the electricity grid) over a network (typically the Internet). Fog Computing is a paradigm that extends Cloud computing and services to the edge of the network. Similar to Cloud, Fog provides software, information, and application services to end-users. What is different about Fog Computing is its proximity to end-users, its dense geographical distribution, and its support for mobility. Virtual Telephony Application Grid (V-TAG) is 3CLogic’s implementation of Fog Computing for delivery of contact center services over the cloud. 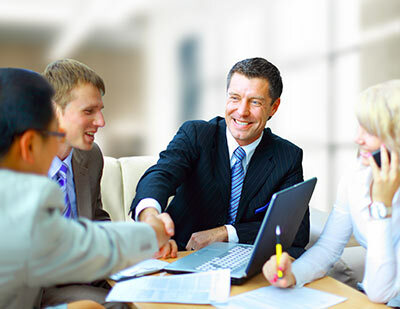 Its similarity with cloud computing is that contact center services are delivered like a utility over the internet. Its similarity with Fog Computing is that in V-TAG contact center services are hosted and processed at the network edge or even on end devices such as PCs. Broadly speaking V-TAG implements edge computing for voice, chat, email, and SMS traffic in contact centers as opposed to processing these services in centralized switches and servers.